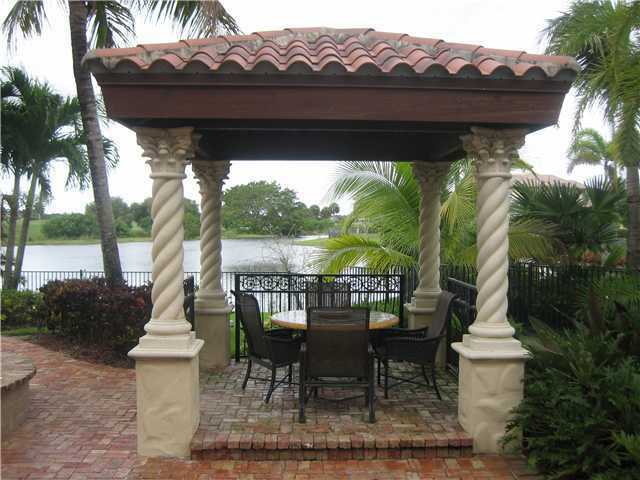 Parkland Florida is a completely ideal, picturesque, small town located in Broward County Florida. It has been given its name based upon its "park-like" appearance and atmosphere. Parkland Florida offers anything from moderately-sized middle class family homes to sprawling country club estates. There are a few estates on the market in Parkland Florida, and this one just went on the market for sale. This home is located at Heron Bay, right on the outskirts of the Broward county metropolis, a very short distance from Everglades National Park, making this area the epitome of the gorgeous park-like landscape and tranquility that Parkland Florida is known for. This Spanish-style home over looks both the golf course and the lake at Heron Bay. This Parkland Florida home boasts 5 bedrooms, 5 full bathrooms, 2 half bathrooms, a 3 car garage, and over 6,500 square feet of living space. This home offers year-round resort-like living with a lagoon-style pool with beach-like entry, designer decorated interior, in-home movie theater, all electronics come with the house, a detached gazebo and BBQ area, a half basketball court, and the piece-de-resistance: an elevator. The master bedroom has its own fireplace and powered window treatments as well as a steam shower in keeping with resort-like living. 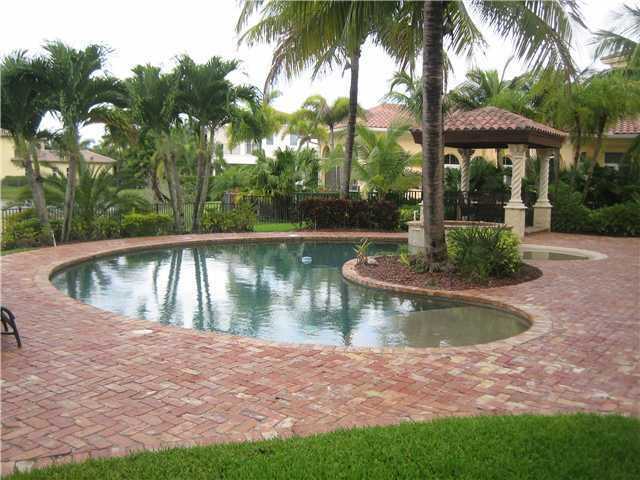 Anyone looking for a luxury home in the gorgeous, prime location of Parkland Florida needs to see this house.